Hand Reading experts in Argentina: 14 hand readers! Fingerprints distribution in Argentina: very few radial loops & arches! 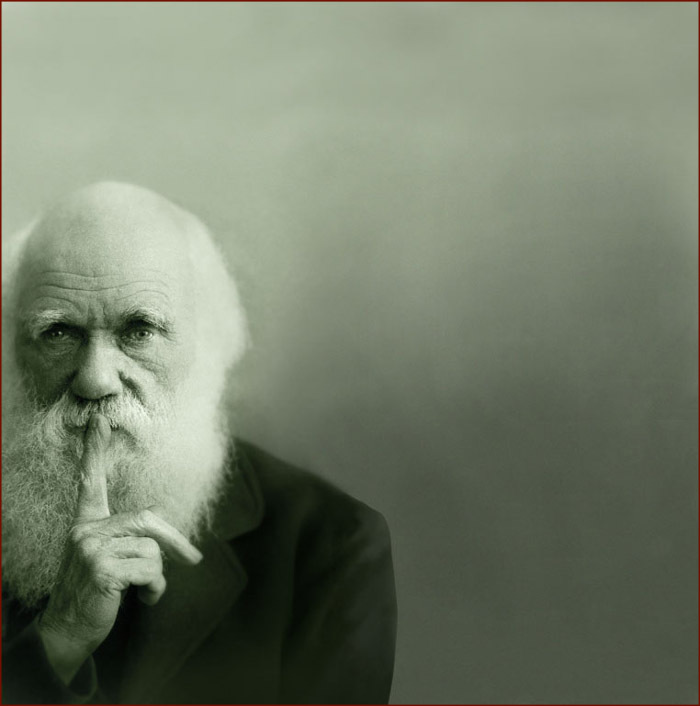 Charles Darwin whispers (behind his long pointer finger): "British girls best could take Argentine elegant beauty as an example".